Implant Restoration- an implant is an artificial root made of titanium that is inserted into the patient’s bone. The titanium root fuses to the bone, much like a prosthetic knee or hip. Two to three months after the implant is placed and has fused to the bone it is ready to have an abutment attached so that it will then be ready to accept the final restoration. 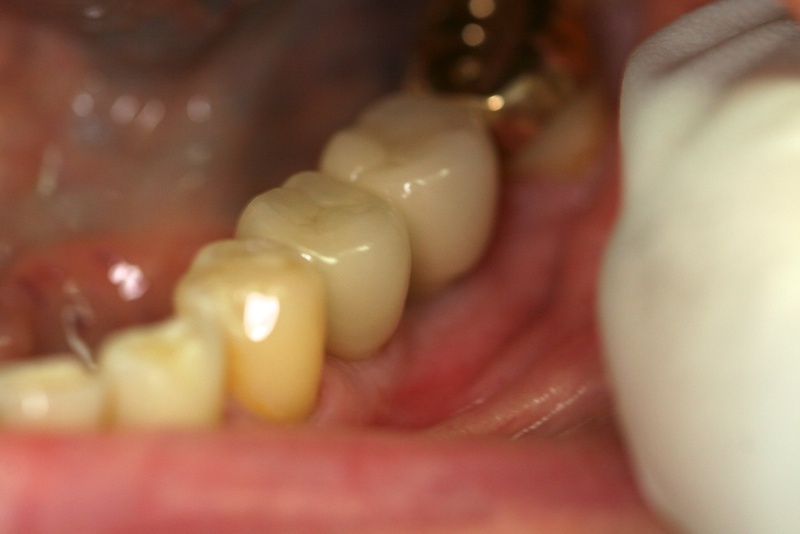 The final restoration can be a crown, a denture, a removable or fixed bridge.